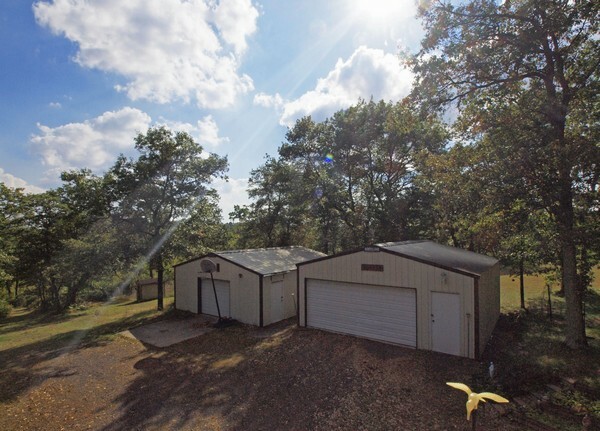 3 BR home, 2 garages, 8.5 acres, great location near Minong Flowage. N13461 Cty Rd I, Minong, WI. 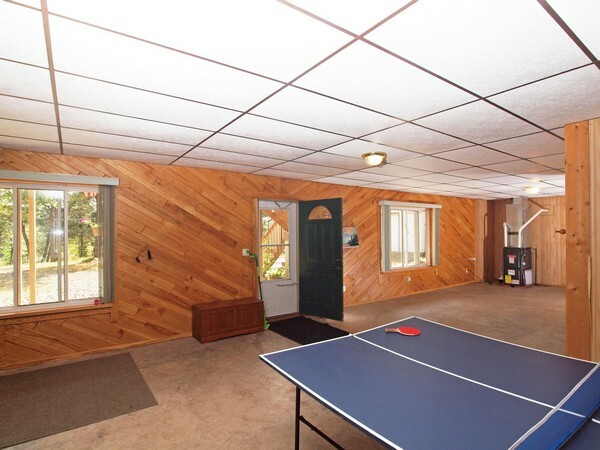 Great location and value in this 3 bedroom well cared for home on 8.5 acres. 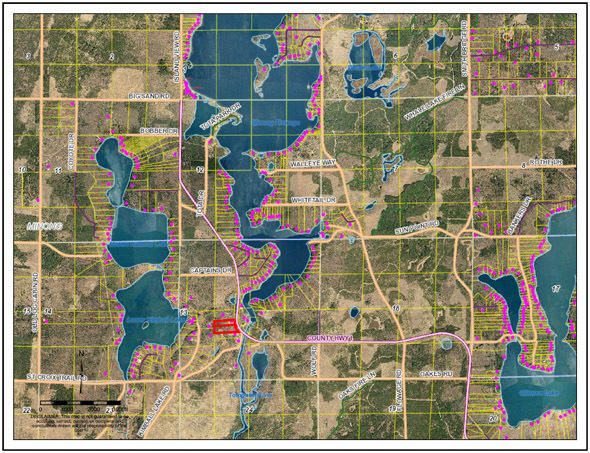 Minong Flowage boat access is just a couple minutes away. 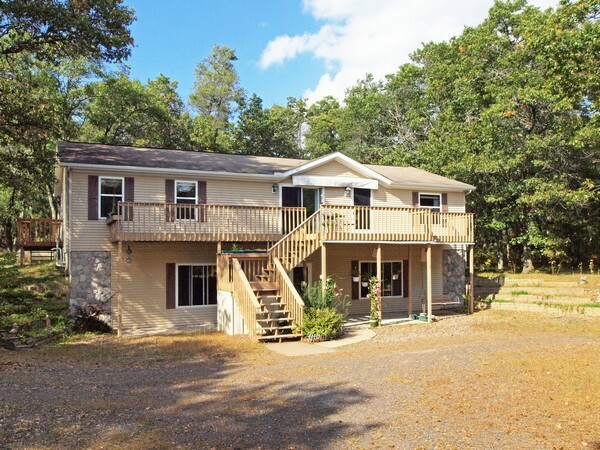 Details: N13461 Cty Rd I, Minong, WI $136,900. Jean Hedren, Edina Realty, Minong, WI. Call for showing appointment today. 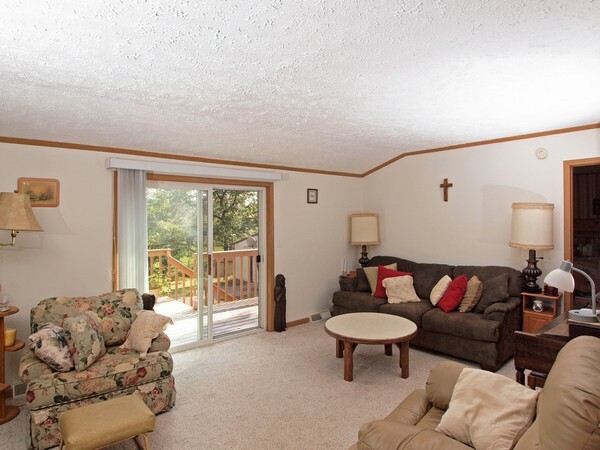 ← Ready to sell your NW Wisconsin cabin? It’s time to march forth.